"Richman Oil - Drilling For A Better Tomorrow" "Richman Oil - Drilling For A Better Tomorrow"
Richman Oil - Drilling for a Better Tomorrow! 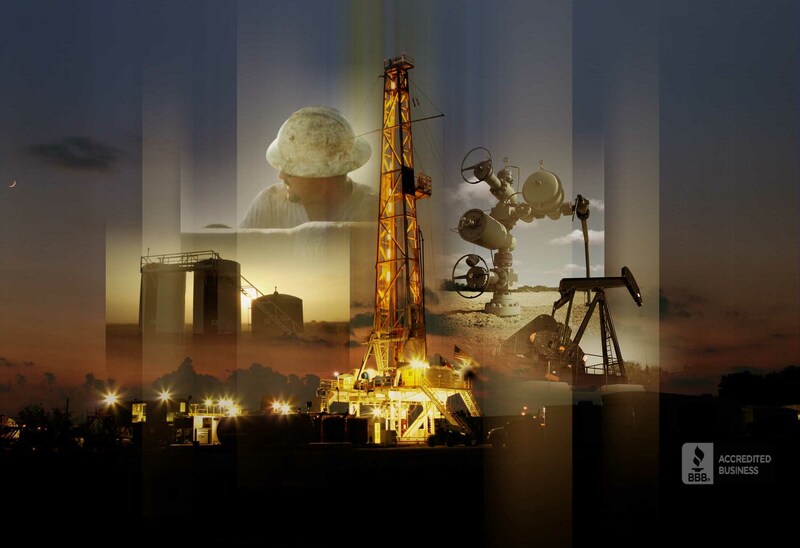 Richman Oil, established January 12, 1992 and located in Central Texas is an independent developer of oil and natural gas fields in the state of Texas. Our expertise is in the areas of drilling, acquisition programs, and accommodating investment opportunities for corporations as well as the individual accredited investor. We invite you to contact us through this web site's email, phone, or mail if you would like more information about how we may work together in the exciting and valuable resources of oil and natural gas.